Building a house may seem a laborious and time consuming process which makes many take a step back and think twice. Starting with getting all the building permits to the construction itself, the process is nerve racking and requires a lot of patience, even though the satisfaction in the end has no match. The construction differs in complexity from case to case, but, in general, the main phases are the same, regardless of the size and the materials used. For an overall image, we made a synthesis of how to build a wooden house step by step, emphasizing the main stages of this process. We start from the premise you have chosen the right location and got all the building permits you need, depending on the country and the area you live in. Bear in mind you will need access ways both in the construction process, to transport the materials, and especially later, when you move into the new home. 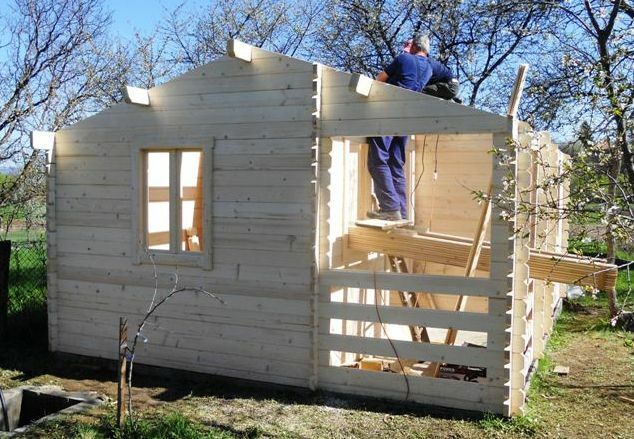 Now, moving on to the first stage of the construction, you should know that the foundation of a wooden home is not any different from a classic foundation. 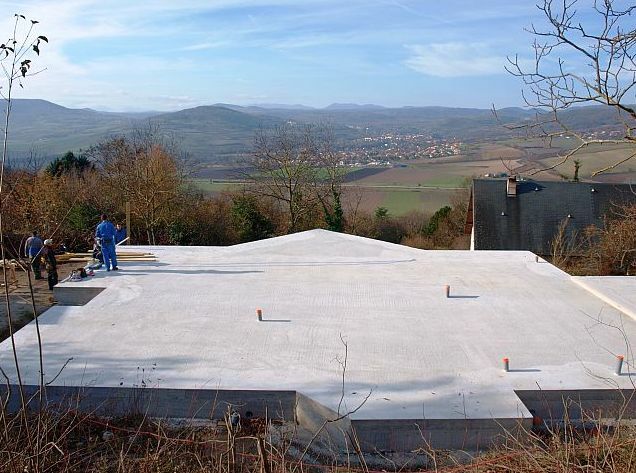 Depending on the size of the house and the land, foundations can be different in structure and design, starting with the classic concrete blocks. As you lay the foundation, make sure you also install the ductwork for water, gas and electricity. 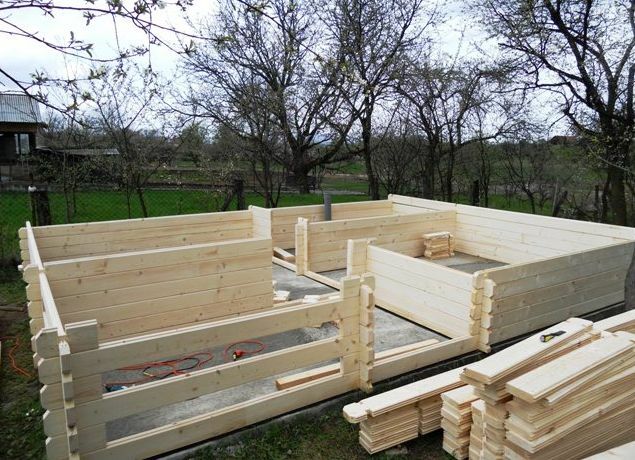 Installing the wooden wall frames can start a few days after laying the foundation, if temperatures outside go beyond 10 degrees Celsius. 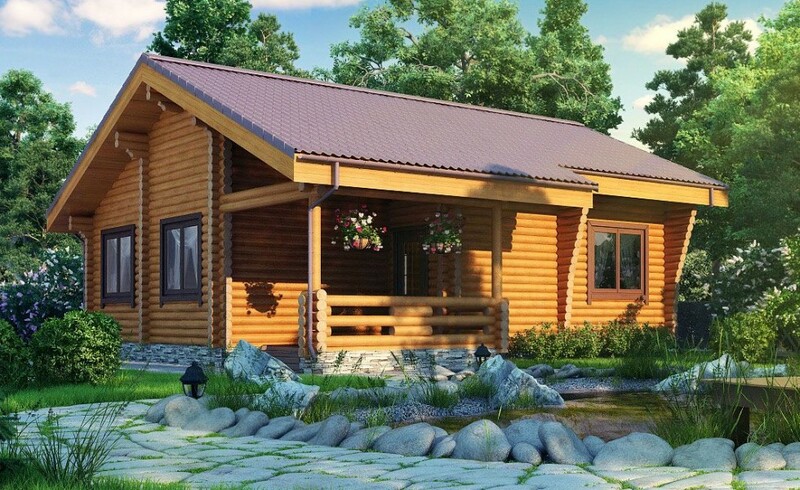 In general, wooden homes are built from prefabricated wall panels which makes the construction process way easier, unless you prefer a traditional wood log house. You can also go for sandwich type walls in which wood pieces are installed one at a time. 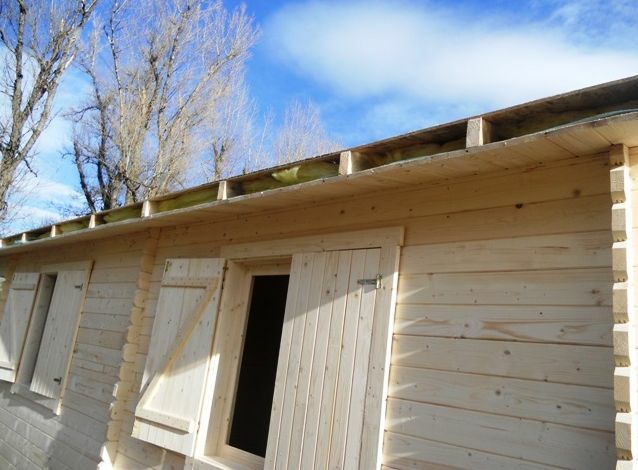 In any case, the first step in assembling the house is laying the wooden floor on a waterproof membrane. Whether you choose classic walls or prefabricated panels, make sure you apply fireproof, waterproof and bugs treatment for wood. 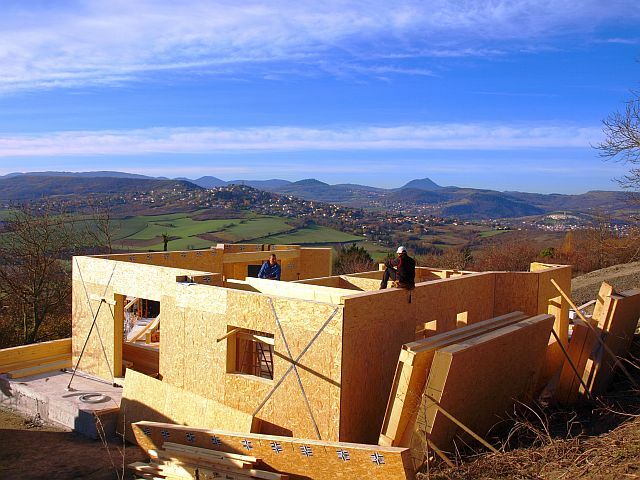 The thermal insulation can be done using mineral wool covered in an anti-condensation membrane and then fireproof plasterboard in the rooms and damp proofing plasterboard in the kitchen and bathroom. 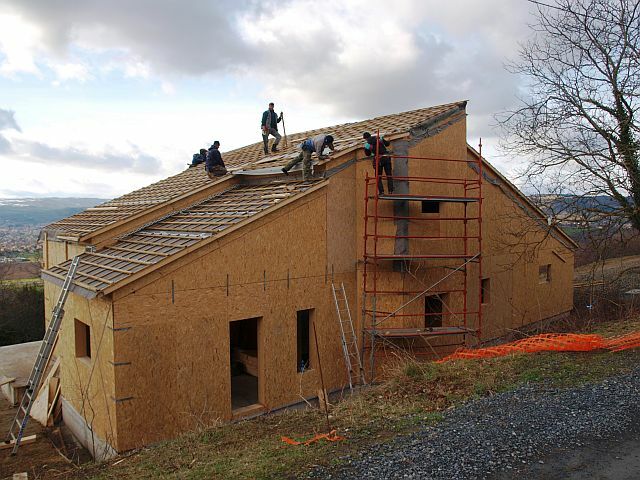 The final step is installing the roof which is recommended to be a well-insulated roof, in two layers and mineral wool in-between, to help keep comfortable temperatures indoors regardless of the season. You can then choose metallic or terracotta tiles and bitumen sheets. Consider drainage systems, ridge vents, attic exhaust fans, vented dormers, and other architectural details which can increase the comfort of your house while decreasing cooling costs in hot climates. This is very good. Please can you use any wood build. I really need one for myself. I’m from Ghana.